Parents can trust their instincts and good sense and learn how to become more relaxed and easy-going while raising happy, well-adjusted children. 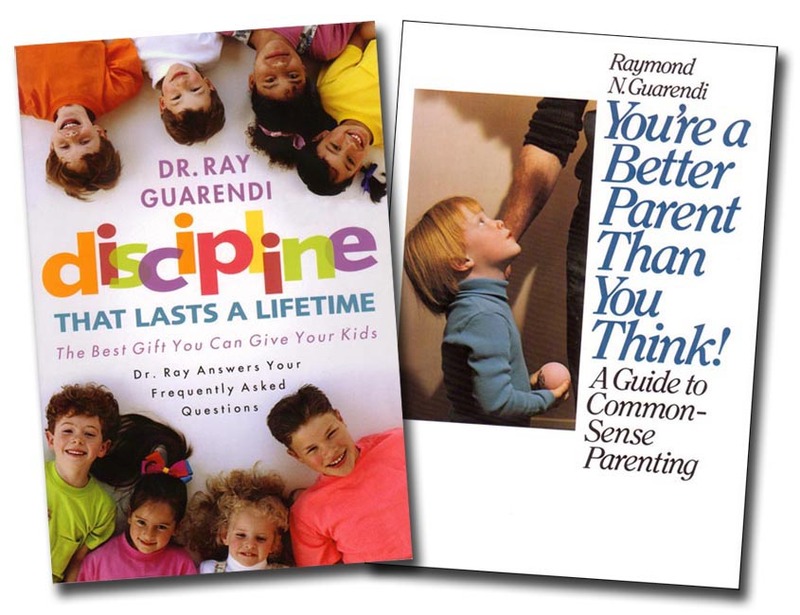 Dr. Ray's indispensable guide fosters your well-being as much as your child's! Set includes You're a Better Parent Than You Think and Discipline That Lasts A Lifetime .